I have some pretty sweet news to share with you! Apparently, this is customer appreciation month at Whole Foods. Who knew, right? 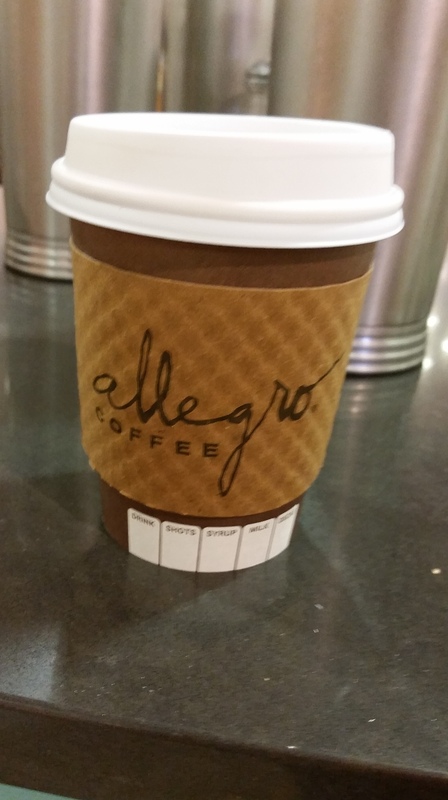 Well today I felt a little perky when I saw the “Love Fest” sign for a 12 oz cup of Allegro Coffee for 25¢! That’s right folks. Twenty Five Cents! Yay! This was such a pleasant surprise that I thought it was worth sharing. 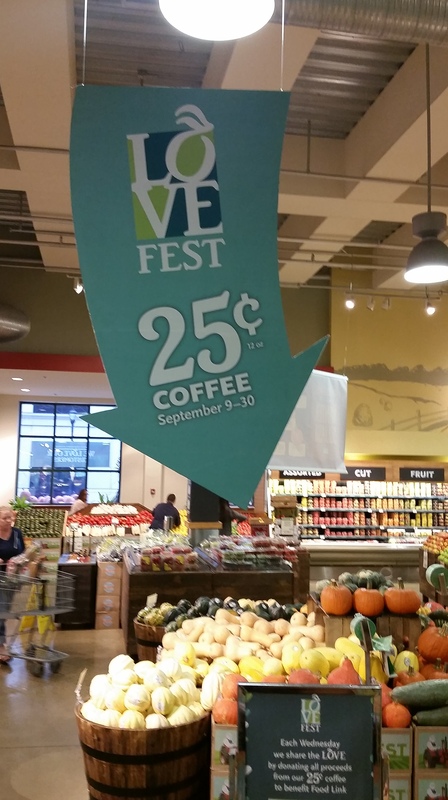 So, all you coffee lovers out there go pay your local Whole Foods Market a visit. 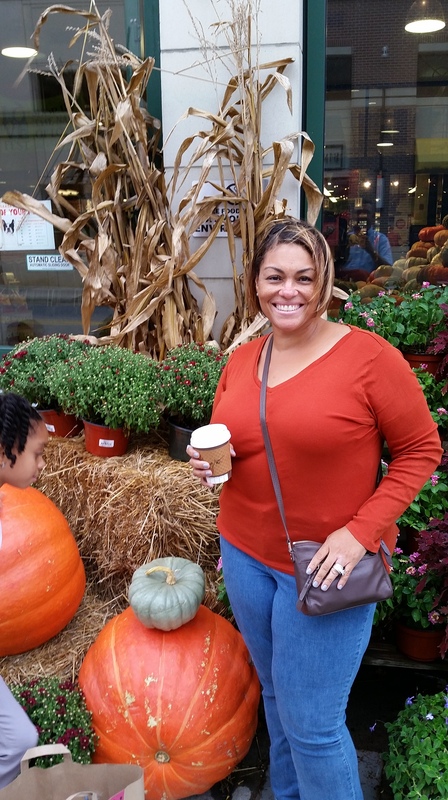 Categories: Uncategorized | Tags: allegro, Annapolis MD, coffee, customer appreciation month, love, love fest | Permalink.